15/10/2014�� Hey guys this is a quick video on how to look after your kubrow so that it doesnt die. It can be a real pain. 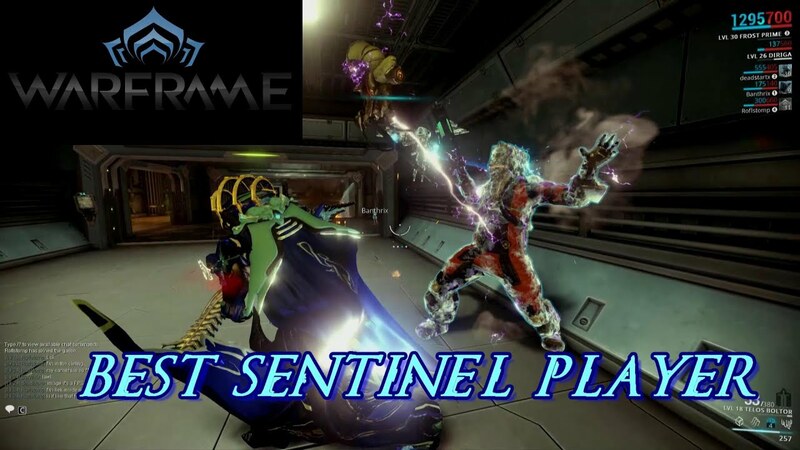 Ive noticed their are no videos yet on this so Hey guys this is a quick video on... Warframe�s Prime Vault One thing to keep in mind when aiming to create items is that certain Prime equipment rotates in and out of the Prime Vault. The items in there are usually older Frames, as well as the resources needed to create them, so the Void Relics that drop these will no longer spawn. 2/04/2018�� Sure, it kinda drained her and left her feeling tired, but it was still a superpower and it helped keep her alive. The first time she used her power, she had just found a small cache of fresh water, rations and what appeared to be ammunition and was in the process of returning to her hideout when she spotted the hulking male CGM walking down the corridor toward her. His bloodshot eyes widened how to keep birdsoff grass The Sentinels (officially the Sentinel Army) are the primary military arm of the night elf race. Founded in the years following the War of the Ancients and the destruction of the old Kaldorei Empire, the Sentinels serve as Darnassus's army in its engagements throughout Kalimdor and beyond. Often mistaken for stone statues, the Sentinels remain absolutely still when they allow ailing dragons to enter Vanaheim. But at the first hint of an intruder, these sentries defend the sacred burial ground with sonic screeches and downdraft wing blasts. Warriors of blade and gun � Masters of the Warframe armor. Those that survived the old war were left drifting among the ruins. Now they are needed once more. The Grineer, with their vast armies, are spreading throughout the solar system. A call echoes across the stars summoning the Tenno to an ancient place. They summon you. Come Tenno, you must join the war. It can also keep enemies from running away, which can be very annoying in Hysteria. Shade can be used just to help keep yourself alive when things get rough, which is handy given her super low shields.